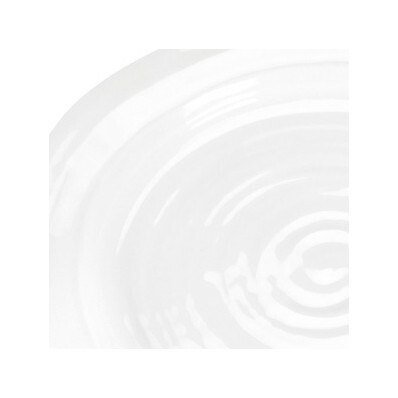 The slightly quirky shape of the Sophie Conran for Portmeirion White Dinner Set suits any occasion whether a relaxed lunch or dinner party. 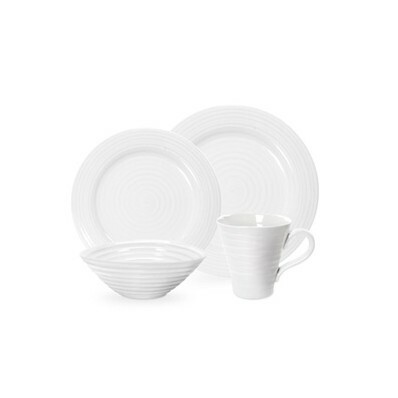 The Sophie Conran for Portmeirion crockery collection is the perfect collection for modern day living. Designed by Sophie Conran, this oven-to-tableware collection looks as good on the table as it is useful in the kitchen and has won the ELLE Decoration Award for Best in Kitchens. 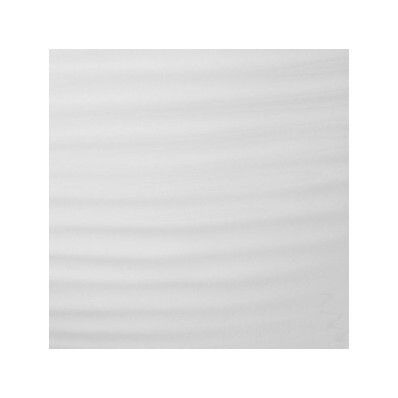 A beautiful and elegant white china design, good quality and they look fabulous any dining table. Havens price and delivery services was amazing. 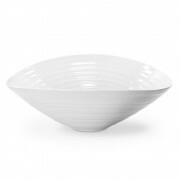 I absolutly love every aspect of this Sophie Conran tableware collection and would recommend it wholeheartedly. A christmas present for my daughter, it was packed and gift wrapped really well and delivered very promptly. I would definitely purchase from Havens again. I have been longing to buy the Sophie Conran range for a while now and it hasn't disappointed it; it's gorgeous. Excellent service from Havens; I will be buying more pieces. 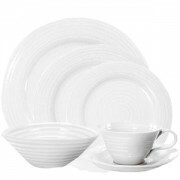 Had not purchased from Havens before but found this dinner set range of Portmeirion Sophie Conran white china to be very competitively priced. Great communication from Havens regarding when we could expect to receive our order, and it arrived problem free. Items all unpacked and washed and I am very pleased with the service we received from Havens. Thank you! Excellent delivery service. They got through despite the fact we'd been cut off by the snow for a week! beautfil dinner set. saving madly to buy more of it! !